The Department for Education has declined to provide millions of pounds in funding to a mooted fast-track headship college, the brainchild of two of the most visible figures in education, Schools Week can reveal. And while the vision originally had the backing of Sir Michael Wilshaw, Ofsted’s former chief inspector, Seldon admitted that though he was still supportive of the idea, Wilshaw has been too busy with other work since leaving the inspectorate. The duo said they are now “tweaking” their application and reapplying for the second round of the fund. 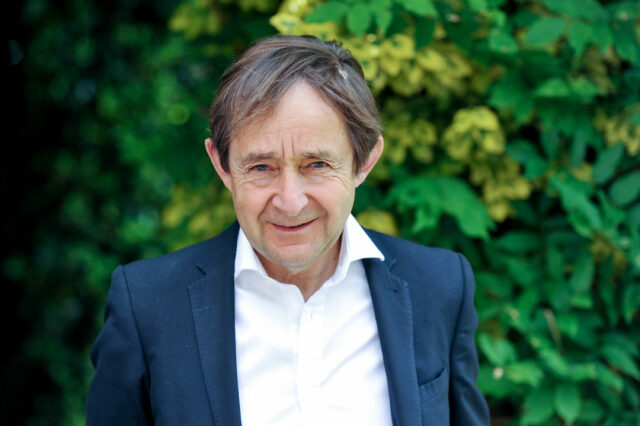 If successful, the college would train a “radically different kind of headteacher”, said Seldon (pictured), who is vice-chancellor of the University of Buckingham. Trainees will be placed in areas of greatest socioeconomic deprivation, he added. It would target managers and directors from both the private and public sectors to make a mid-career switch, a plan different from original reports last year, which said the fast-track pathway would be for graduates fresh out of university. If the application is approved, plans will go ahead to purchase an office site in Milton Keynes, with doors intended to open in September 2019. Some teachers are opposed to the idea of non-teachers entering a leadership role, but Seldon, who is also the former headteacher of the private Wellington College in Buckinghamshire, insisted the practice is usual in other sectors. He pointed to managers and directors from business, NHS trusts, social services, local government, the army, law and finance as examples of the sorts of people who might take the course. Although the exact details of the course were yet to be finalised, Schools Week understands there would be a period in which managers continue with their current jobs while visiting numerous schools. Participants would then take an intensive one-year course at the college, before being offered a “leadership role” in one of the schools they’d been working with. This would either be self-funded by the participant, or the cost would be covered by a multi-academy trust that wished to employ them. Young also mentioned the college at a Westminster education forum in London yesterday. He cited research from the Harvard Business Review in October which found the headteachers who achieved the highest exam results over the long-term had often had previous careers in other sectors. “The idea is that people with successful careers in other sectors might switch at the age of 40 onto a headship track,” he said. Common sense prevails at last. The evidence as to the value of these hot-housing schemes, Teach First comes to mind, is that they don’t work. I’m not defending the current system either, but clearly the problem starts with inadequate recruitment, training and support of teachers, evidenced by the the fact that 35,000 teachers quit last year before retirement. How many great headteachers were lost in that cull? 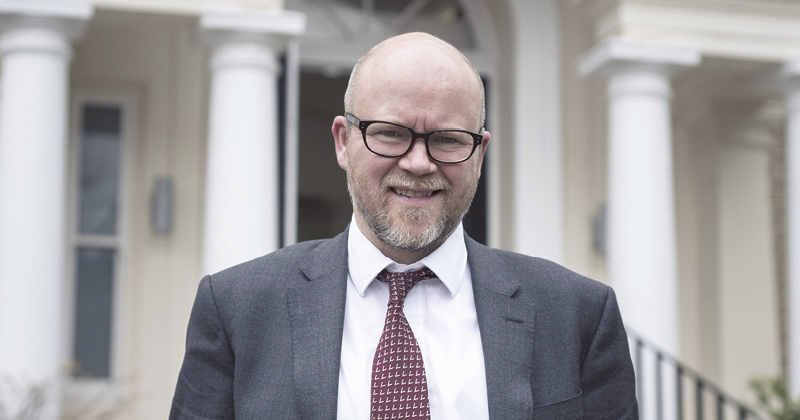 Is this the same Toby Young who set up West London Free School and was so good at identifying candidates for headship that the school went through 3 headteachers and a temporary headteacher in 3 years? Is it the same Anthony Seldon who is so good at understanding headship that he lasted 5 minutes as headteacher of a state Comprehensive Academy? Unurprisingly, even the DfE choked at the idea of giving these self proclaimed headteacher experts, any more of our money. Lord Nash, must have been on holiday. There’s nothing wrong with career switchers but teaching requires proper training. The idea that career switchers could just jump into headships after a short period of ‘training’ is the opposite of what the Harvard Business Review said. It recognised that successful school leaders could have spent time in industry before switching, but they are described as being ‘insightful, humble and visionary leaders’who ‘take a long-term view of what they need to do.’ They are ‘visionary, unsung heroes’. Humility is not a quality associated with some of the heads praised by ministers or feted in the media. That said, the Harvard Business Review was a sweeping generalisation. Is it true that such transforming heads ‘typically’ begin ‘by acquiring or setting up a primary school’? Very few UK heads, successful or otherwise, have done this. Nor is it necessary to do so.